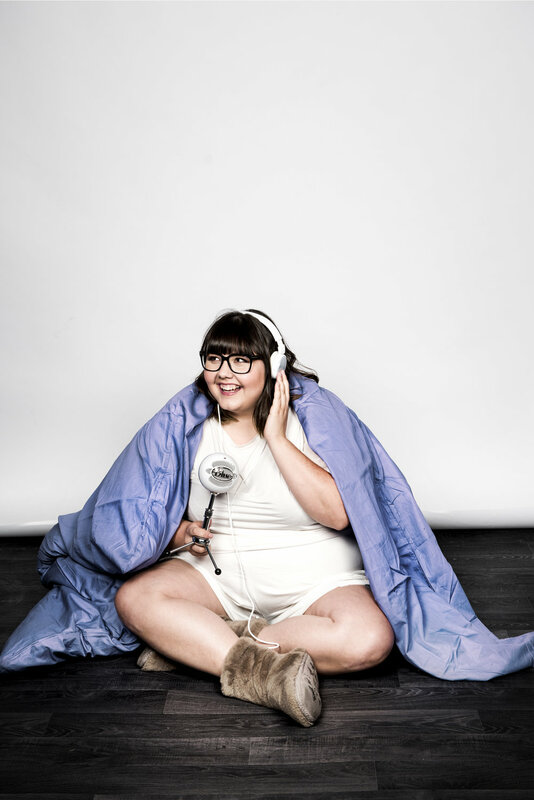 Tackling taboo subjects with charm, razor-sharp timing and a hugely likeable personality, Danish comedian Sofie Hagen is revered in her home country and across the UK. A multi award-winning comedian, Sofie has taken out multiple Best Newcomer awards and has gone on to appear on TV and radio in both Denmark and England. Please credit the photographers, if you use any of the images. From the top, left to right: 1) Karla Gowlett 2) Matt Crockett 3) Matt Crockett 4) Matt Crockett 5) Matt Crockett 6) Matt Crockett 7) Karla Gowlett 8) Karla Gowlett 9) Karla Gowlett 10) Karla Gowlett.